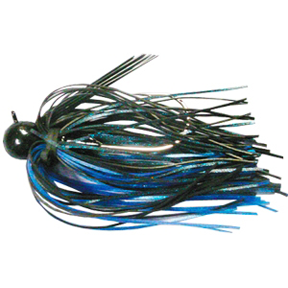 Arkie Football Jig 3/4 oz. 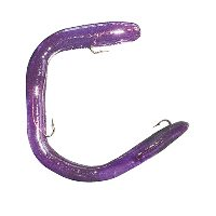 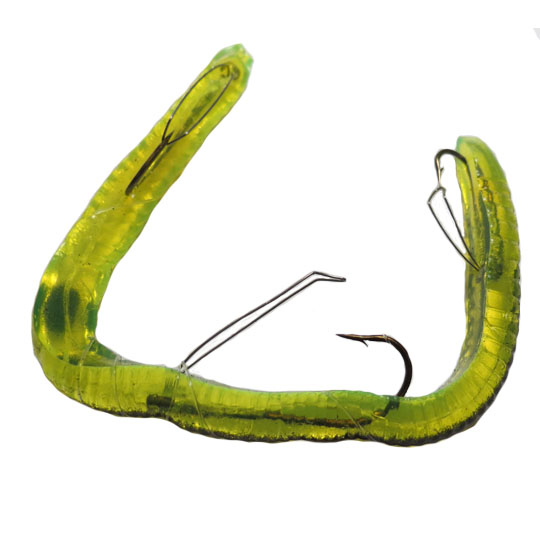 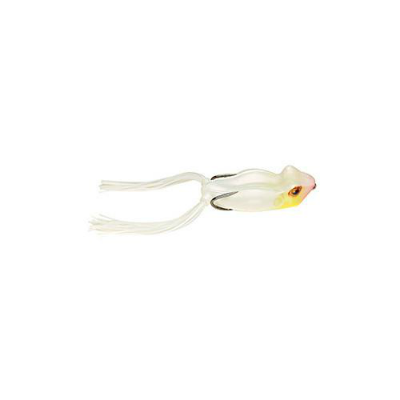 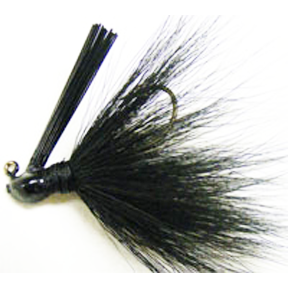 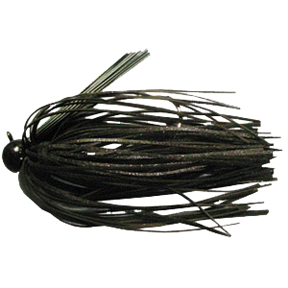 Arkie Muddler Collar Bucktail Bass Jig - 3/8 oz. 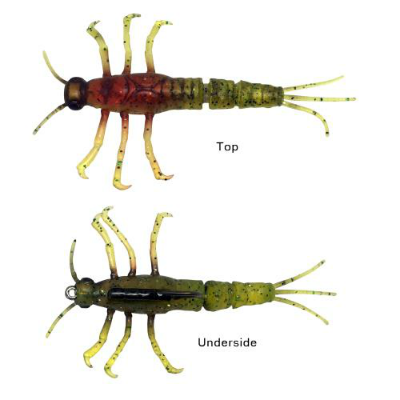 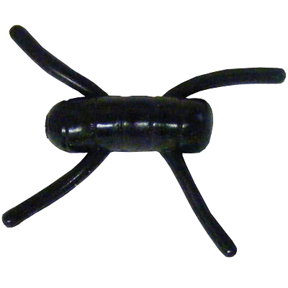 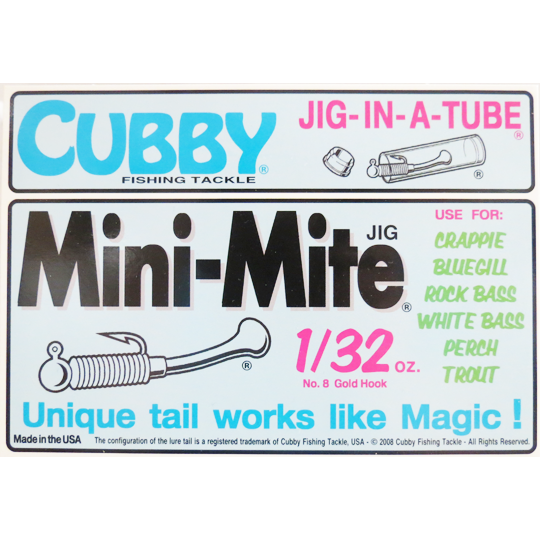 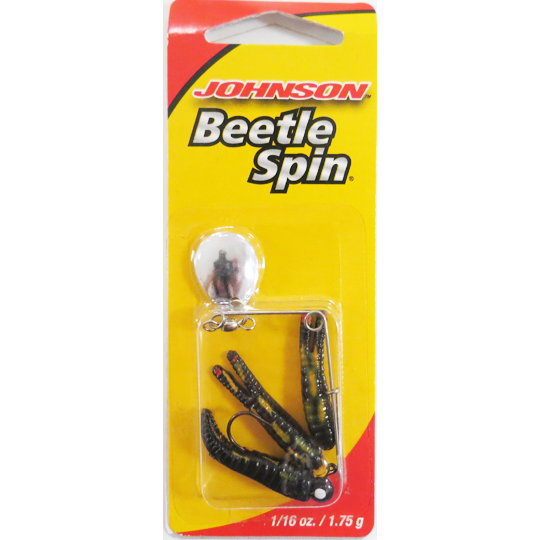 Cubby Mini Mite Jig In A Tube 1/32 oz. 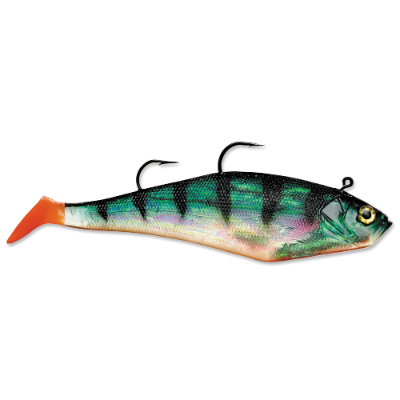 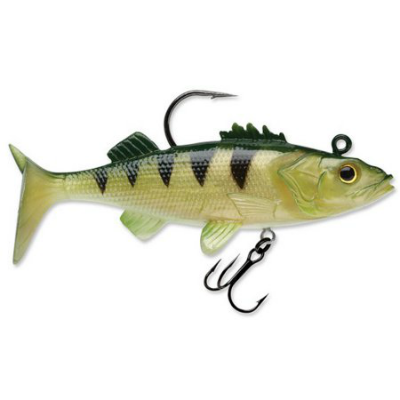 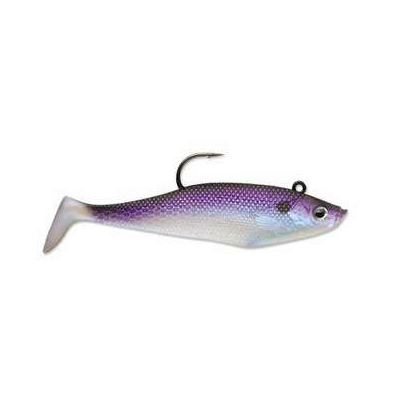 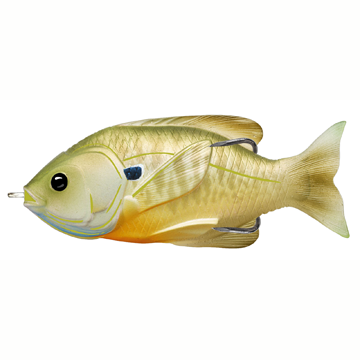 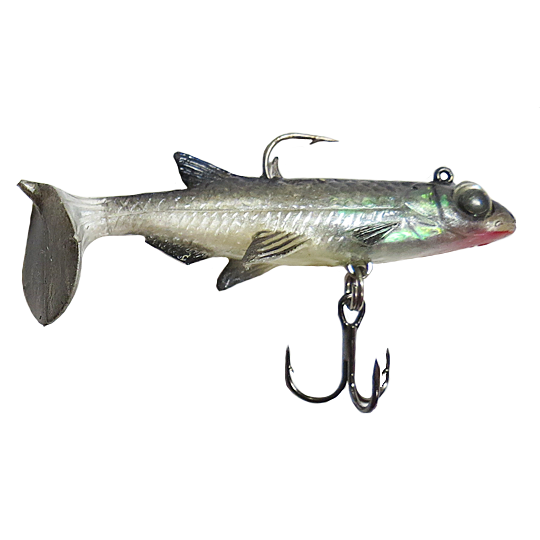 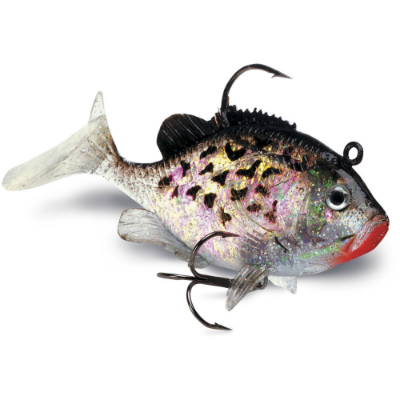 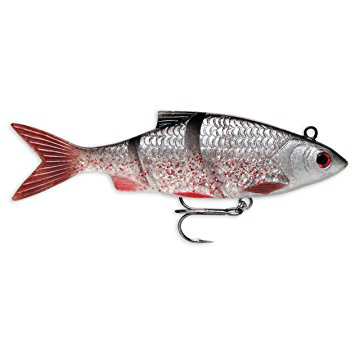 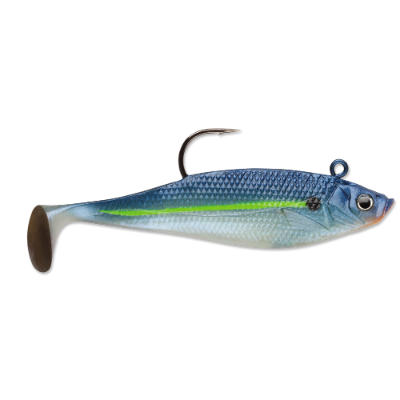 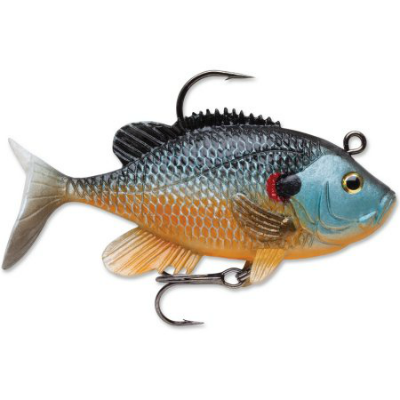 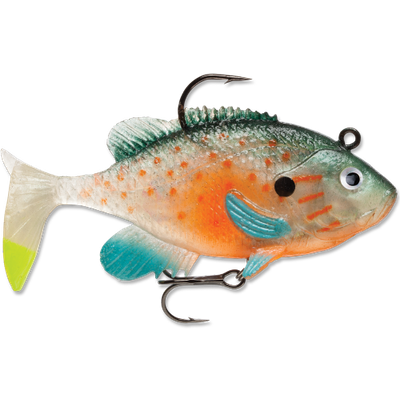 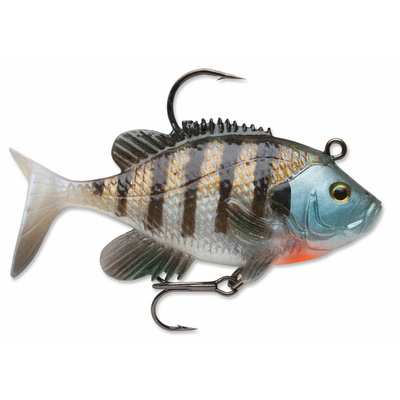 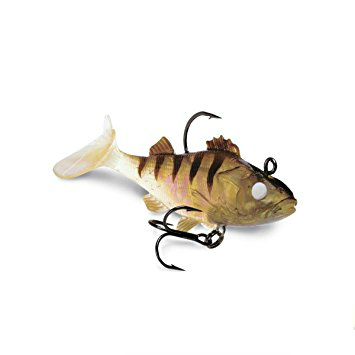 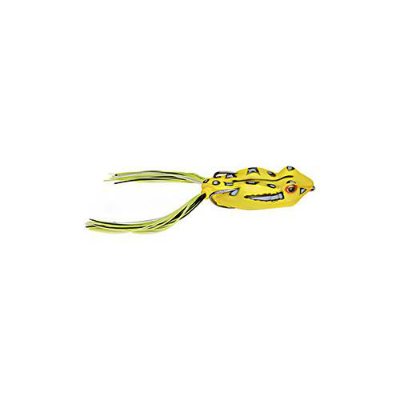 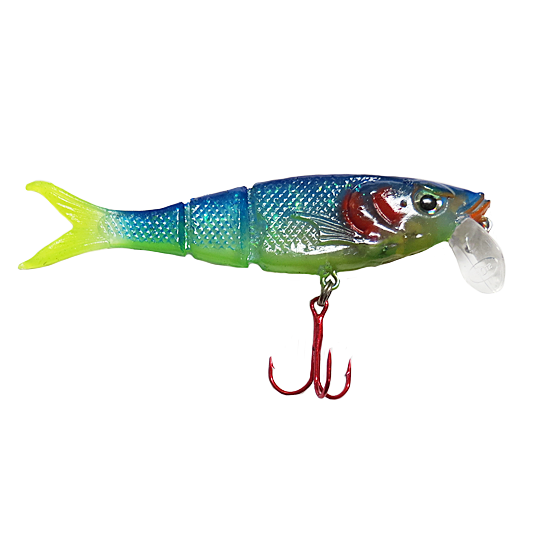 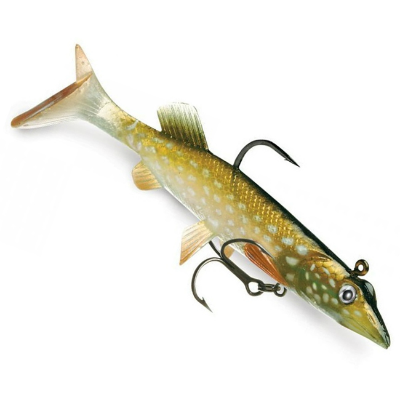 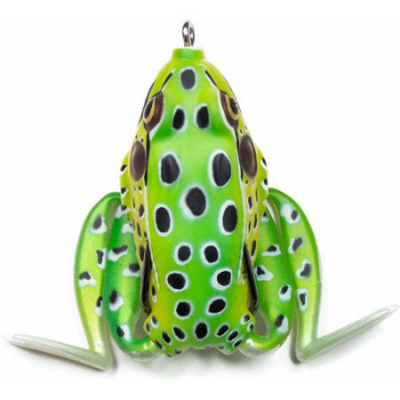 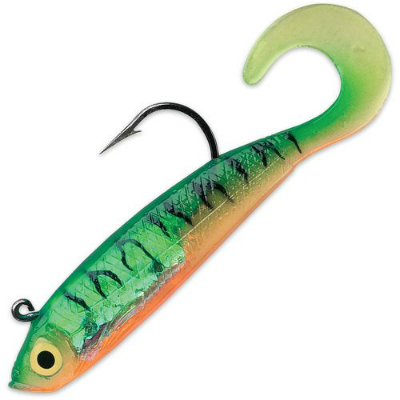 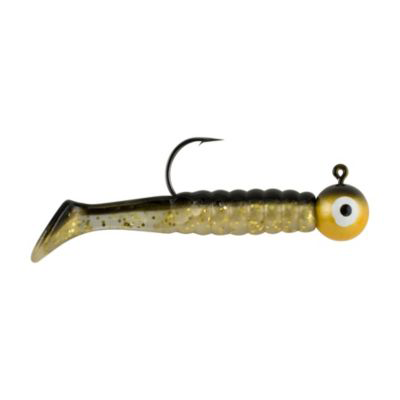 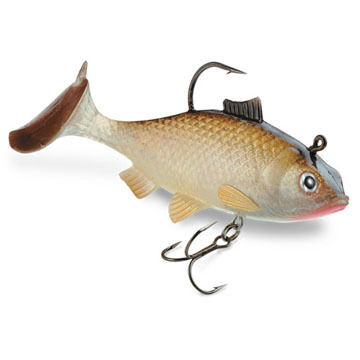 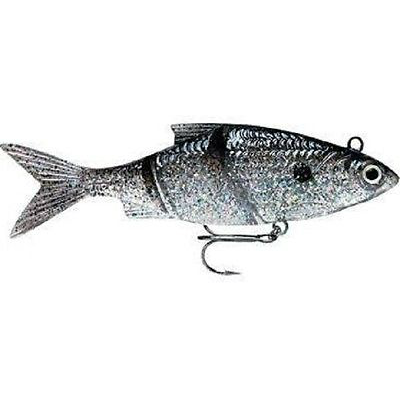 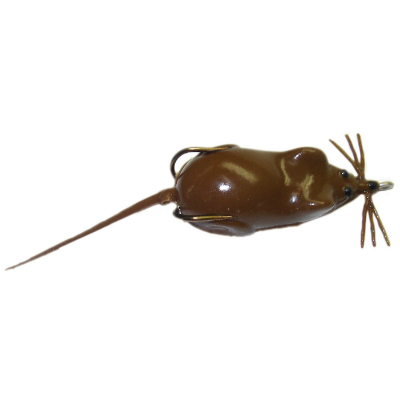 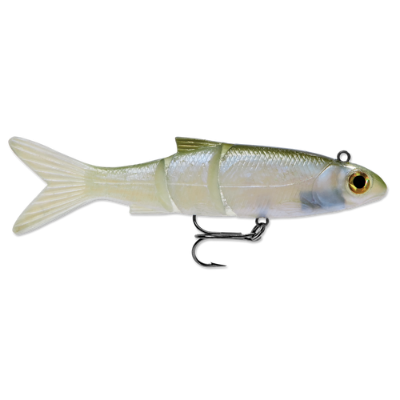 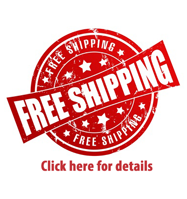 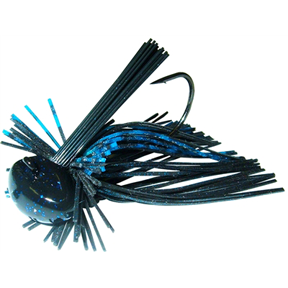 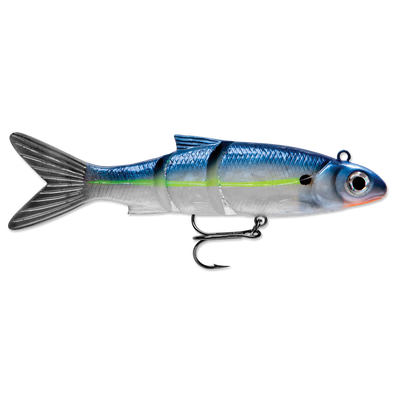 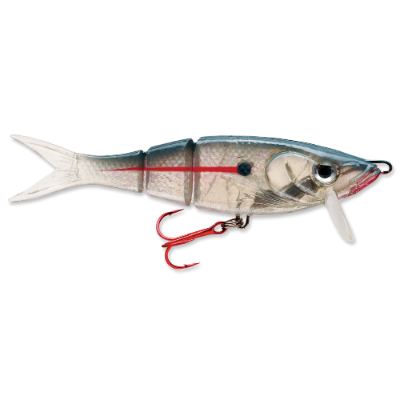 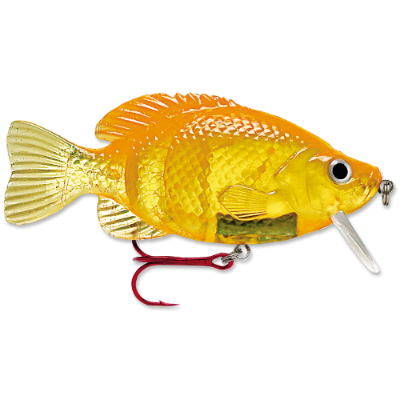 Storm Kickin' Slab - 4"
Storm® Live Kickin' Minnow 4"
Storm® Live Kickin' Minnow 6"
Storm® Live Kickin Shad 3"
Storm Live Kickin' Shad 5"
Storm® WildEye® Swim Shad 4"
Storm® WildEye® Swim Shad 2"
Storm® WildEye® Swim Shad - 9"
Storm® WildEye® Live Yellow Perch 3"
Storm® WildEye® Live Walleye 3"
Storm® WildEye Live Shiner 3"
Storm® WildEye® Live Redear 3"
Storm WildEye Live Pike 5 1/2"
Storm® WildEye® Live Crappie 3"
Storm® WildEye® Live Bluegill 3"